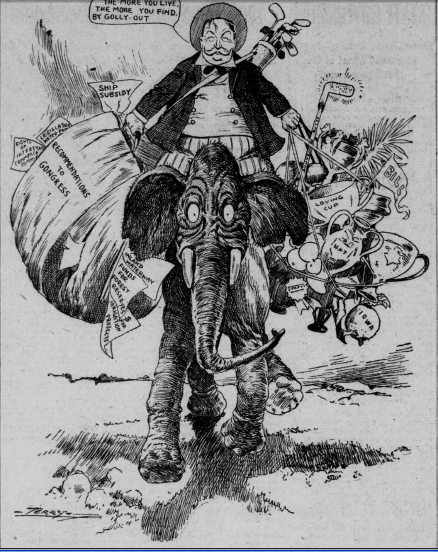 To whoever's interested, the following are cartoons by a young Paul Terry from the San Francisco Call newspaper, mostly from 1909. 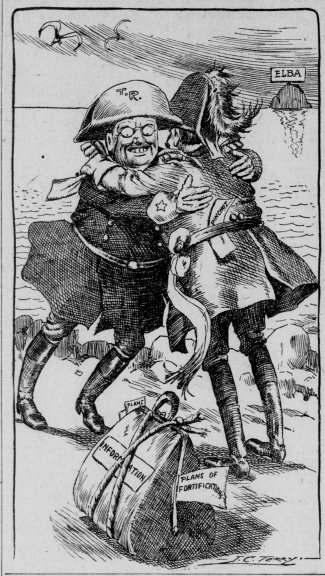 I have records of every paper that Terry drew for going back to 1904, although the call is the only one I've had time to track down microfilm of. If you'd like to reproduce them elsewhere feel free, but please remember to credit me. Up next: an essay I wrote on early animator Les Elton (Monkey Doodle, Col. Heeza Liar), complete with rare drawings and photos! Seems like Terry had a real series going here. Do you have the running dates for Have You Seen Alonzo? Do you know if he did other comic strip series for the Call? Seems like a good obscurity for my blog. If I do run it will of course give you full credit for the images and any additional info you can provide. sounds good, just shot you an email!